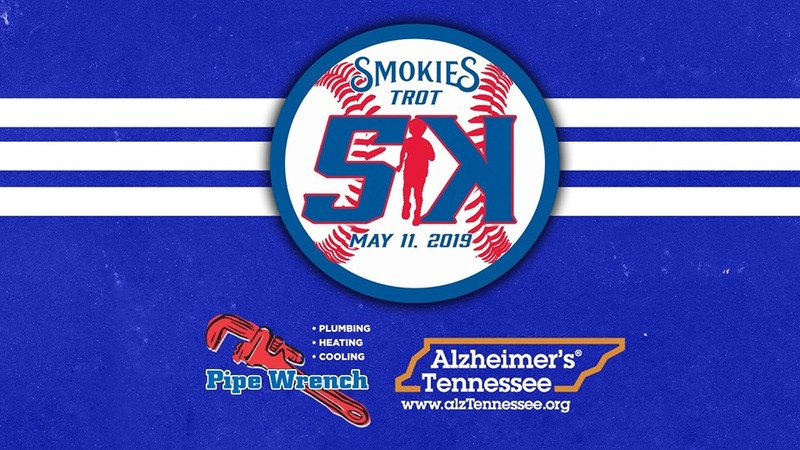 The 5K will start and finish at Smokies Stadium and run a scenic course through the roads surrounding the ballpark! 5K runners will round the bases on the field to finish the race! For more information visit smokiesbaseball.com/5K.